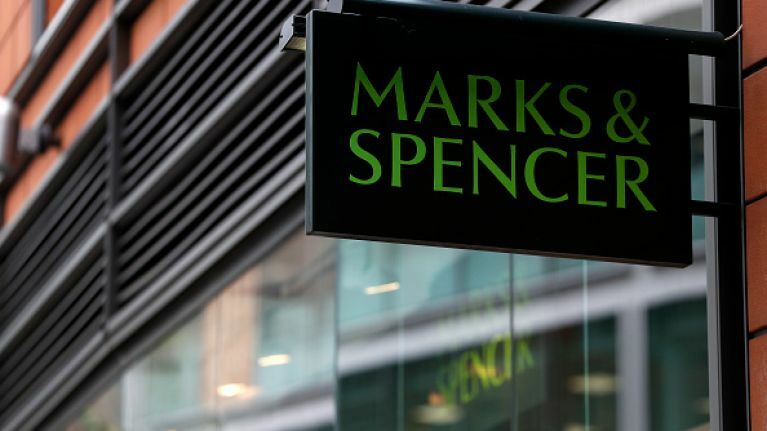 Marks and Spencer has recalled a number of meat products over concerns of inadequate process controls. 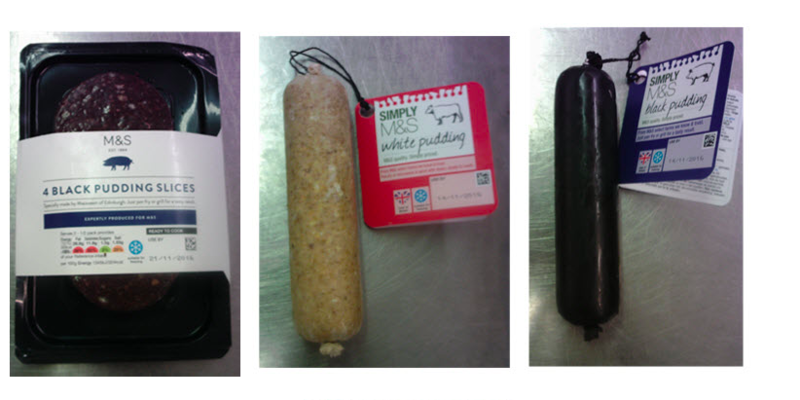 Included in the recalled products are Marks & Spencer Black Pudding, Marks & Spencer 4 Black Pudding Slices, Marks & Spencer White Pudding, Marks & Spencer Scottish Haggis and Marks & Spencer Scottish 2 Haggis Slices. 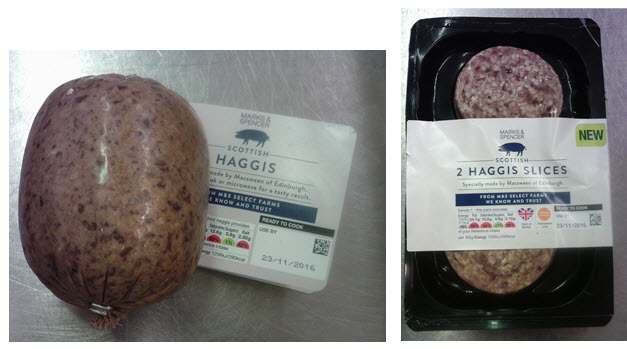 In a statement, Marks and Spencer said: "As a precautionary measure, Marks & Spencer is recalling the above haggis and pudding products, manufactured by Macsween of Edinburgh. This is because of inadequate process controls in place to prevent the growth and toxin production of Clostridium botulinum. Marks & Spencer has issued in-store notices requesting customers who have bought this product to return it to a store. "No other Marks & Spencer products are known to be affected." 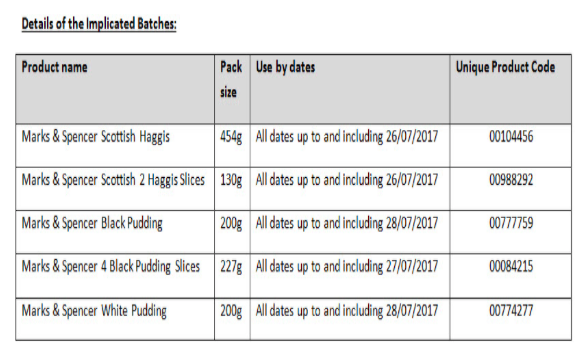 Any products with dates up until 26 July, 2017 are affected. Marks and Spencer has issued the Unique Product Code for each product for customers to cross-reference.